Receiving the summon from guru Hye Gak, Nok Young instructs Yeon Woo time and again to beware of stranger while walking on the street. 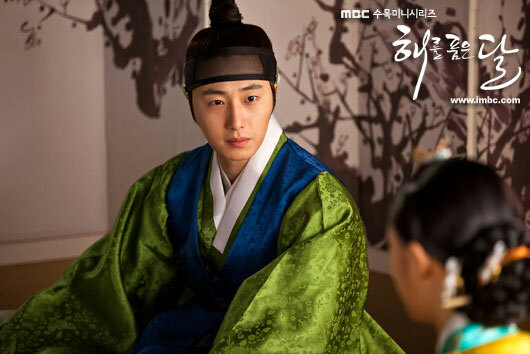 At the same time, Yeon Woo hears of the imperial carriage of the king will pass through the place, and she is very curious. She ignores the urge by Seol to stay, and walks towards the street. 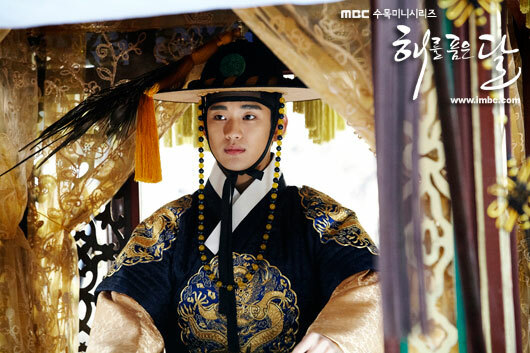 Lee Hwon who has absolutely no idea that Yeon Woo is still alive is looking at himself, where his face looks very terrible en route the royal passage. Yeon Woo looks at his appearance from a distance, as if she used to know him. The feeling let Yeon Woo falls into confusion.